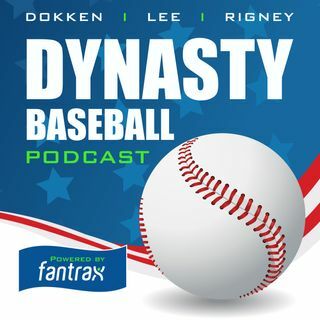 In what has to be the weirdest episode of Fantrax Dynasty Baseball, Nate, Ron, and Van get together to make terrible jokes! Well, maybe it isn't so much weird as it is normal. They also talk Mets prospects at some point. You'll hear names like Peter Alonso, Andres Gimenez, and deeper cuts like Anthony Kay and Simeon Woods-Richardson.